Promotional pricing is a strategy that app developers use to attract new users, convert free users into paying users and improve user retention. The most popular mobile games and apps use promotional pricing to grow a mobile app’s audience and revenue. Most commonly, developers use this strategy to discount in-app purchases or subscriptions. App developers often use the phrase ‘acquisition, retention and monetization’ to describe their priorities. And it is useful to talk about promotional pricing in these terms, too. Because promotional pricing, although not the most important factor, can help solve these problems to some degree. 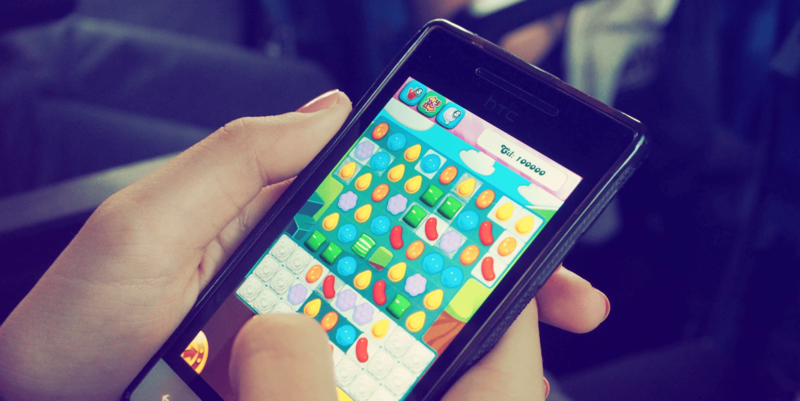 Dynamic Pricing for Mobile Games: When, Why and How? Any app developer will tell you that one of the most important indicators of a successful mobile app is retention. As we mentioned in our freemium mobile apps guide, the freemium model works by monetizing users over a long period of time. So it is critical that a successful mobile app retains its users, in order to leverage the dynamics of the freemium model. Once a mobile app has healthy retention metrics, the focus often shifts to conversion. That is the conversion of free users into paying users. 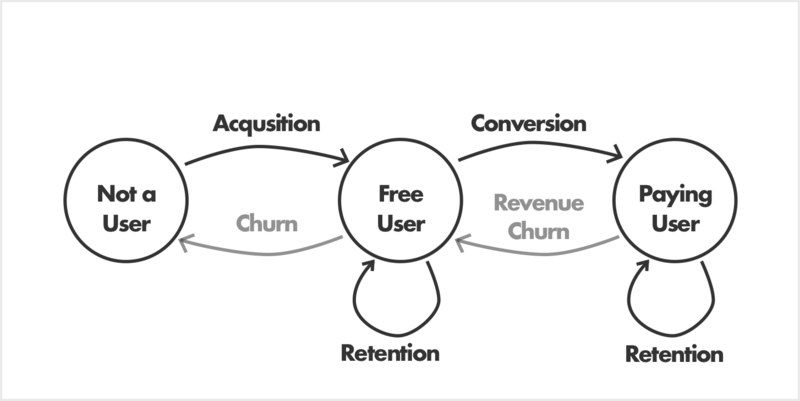 It is often more difficult to convert a free user into a paying user than it is to keep a paying user paying. So it is useful to make a distinction between conversion and monetization more generally. The final priority, acquisition, is also important. In fact, as the app store has become more competitive over the past few years, it has become harder to acquire new users. Acquisition via paid marketing is a big consideration for mobile app developers in 2017. So increasing the lifetime value of users is crucial, and promotional pricing can play a part. Some app developers are already using promotional pricing strategies to help with acquisition, conversion and retention. 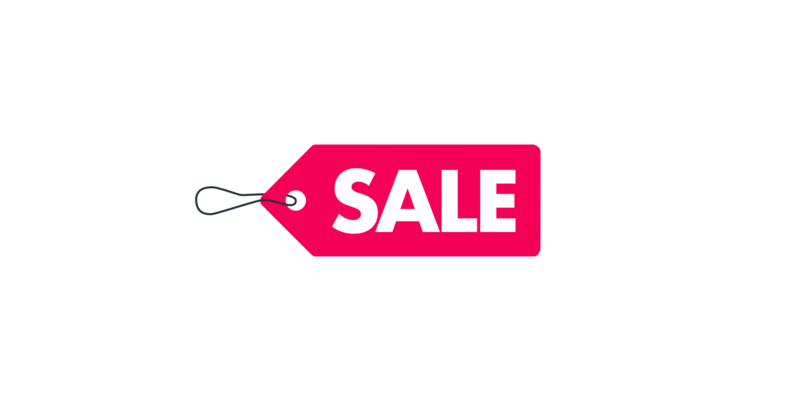 Perhaps the most common promotional pricing strategy is the time-limited offer (TLO). Many freemium mobile apps will offer users a 50-80% discount on a bundle of virtual currency or in-app content. This discount is available for 48 hours after install or for a time-limited period around a specific event, for example. Time-limited offers help because they encourage free users to convert into paying users. And because of the psychological phenomenon of loss aversion, paying users are less likely to churn than free users. So this kind of promotional pricing strategy is a good way to improve conversion and improve retention. It is also possible to deliver a targeted TLO using push notifications. App developers can segment out users that have not made a purchase in the past 30 days and deliver a personalized message. These flash sales, which can last just a few hours, can motivate non-paying users to make their first purchase. Promotional pricing does not help with acquisition for freemium mobile apps. Although you could argue that the shift to freemium is the ultimate promotion. Allowing users to download your mobile app for free certainly helps with acquiring new users. Indeed, even paid and paymium mobile apps occasionally go free for a short period of time to drive growth. Increasingly, app developers are looking at tools like predictive analytics. Many developers use predictive analytics to classify users that are likely to churn. With this ability to predict how users will behave in the future, mobile apps can deliver targeted promotions to specific groups of users. And that can help with the key priorities: retention and monetization. While developers typically use segmented pricing and dynamic pricing tools to optimize prices between countries, app developers can also use these tools to price on dynamic attributes like engagement. And so developers can also use these tools to make promotional pricing available. Get our emails in your inbox. How Much Does an MVP Mobile App Really Cost in 2017?